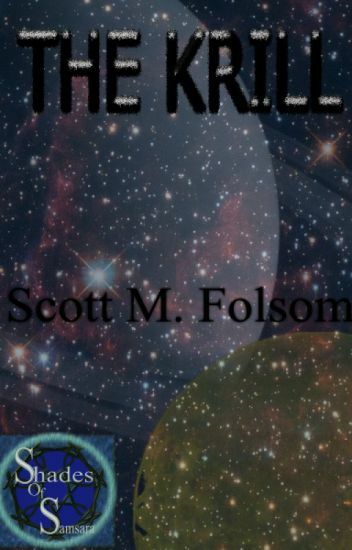 The Krill, set in the year 2300, follows the crew of the discovery vessel Jalex. A staging mission prepares the Lyssa crater on Titan for colonization. An anomaly in orbit causes the ship to take damage on landing. There is even talk of an ulterior mission. Will the crew complete their corporate mandate and make it off the moon? 1710, 0309 và 1107, có thể.